Michael Preston, better known as “Frenchy,” was born in Quebec, a French-speaking province of Canada. 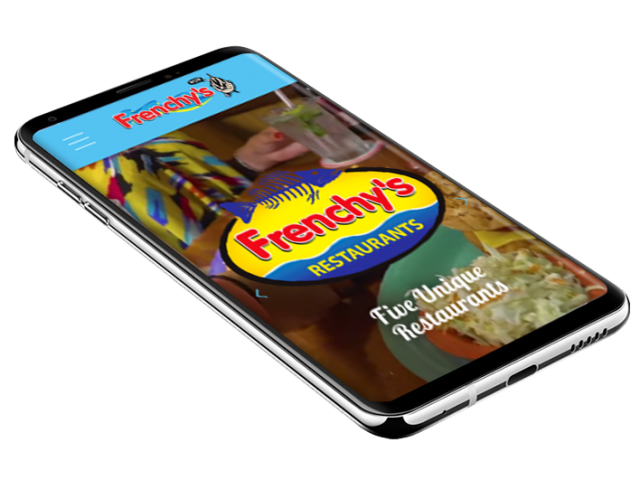 Just a few years out of high school in Ann Arbor, Michigan, Frenchy moved to Clearwater Beach and began to work in the local restaurant business, proclaiming that he would someday open his own restaurant. Frenchy worked hard learning every job as he progressed from dishwasher to restaurant manager. After eight years in the industry, he was ready to make his dream a reality. Click phone to go to Frenchys Corporate web site. 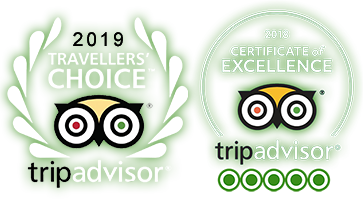 In 1981, Frenchy opened the Original Café on Baymont Street, with a mission to serve the freshest and best quality seafood possible on Clearwater Beach. Within a very short time, the Cafe became widely successful with lines of people stretching out the door on a daily basis. Staying true to his mission, Frenchy opened his own seafood company, ensuring a constant source of fresh seafood to the Café. 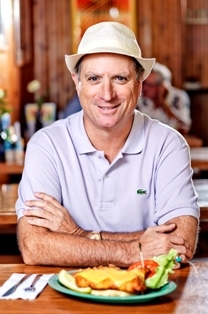 Frenchy continued his success on Clearwater Beach with the opening of Frenchy’s Saltwater Café in 1989, Frenchy’s Rockaway Grill in 1991 and Frenchy’s South Beach Cafe in 2003. Thirty years later, the Frenchy’s restaurants are still regarded as a staple for delicious, fresh-from-the-Gulf seafood and reasonable prices in a fun, friendly atmosphere. In 2010, Frenchy continued building his mini empire on Clearwater Beach with the purchase of the former Olympia Motel on East Shore Drive. After months of extensive renovations, Frenchy’s Oasis Motel opened its doors to the public, boasting a 15 unit waterfront property, classically designed in retro 60’s, offering fantastic modern accommodations and service to its guests.